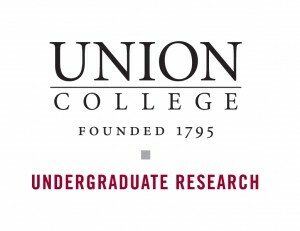 Summer Undergraduate Research : More than 100 students are supported each summer by the College on independent projects with a sponsoring faculty member. Student Research Grants : The College provides financial support for more than 100 students every year, helping them pay for senior thesis/project work expenses. Student Conference Travel : Students are provided with funding to travel to the National Conference on Undergraduate Research and to professional conferences in specific disciplines. Steinmetz Symposium : More then 500 students take part in this annual celebration of student scholarly work, held each May. Students learn to communicate the results of their scholarly efforts through oral presentations, exhibits, posters, and performances. The Symposium includes a dinner for student participants, their parents and their faculty advisors.